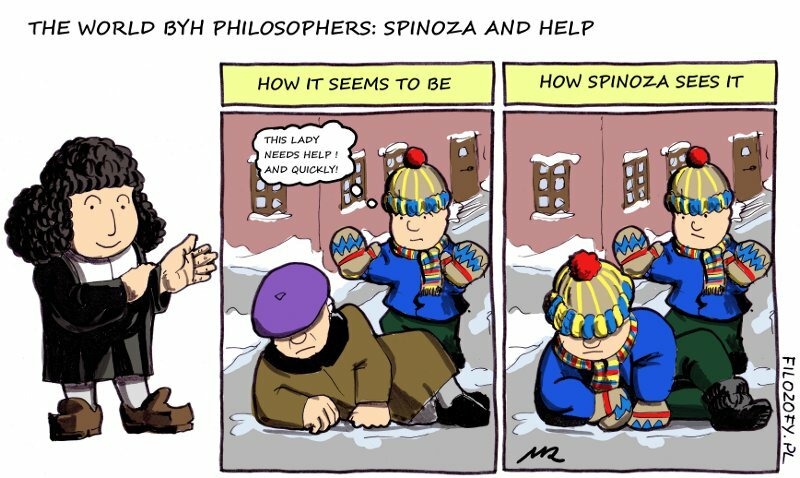 Spinoza thought that there exist two independent modes: material and spiritual. 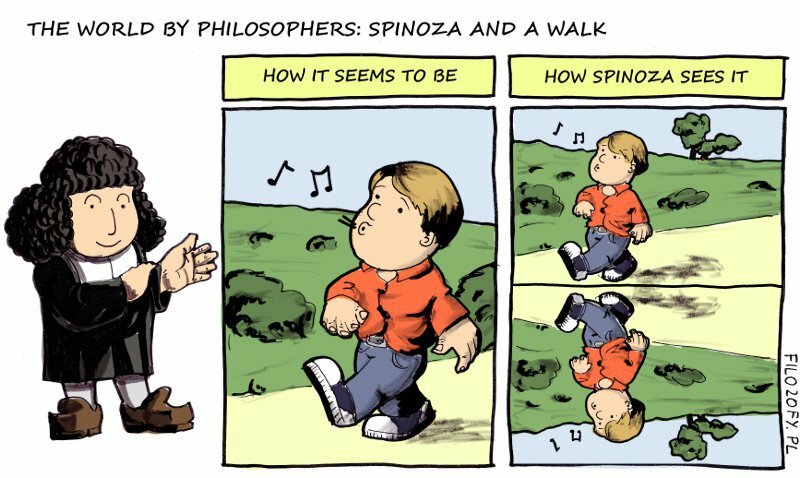 Everything happens simultaneously in this two aspects of the world. 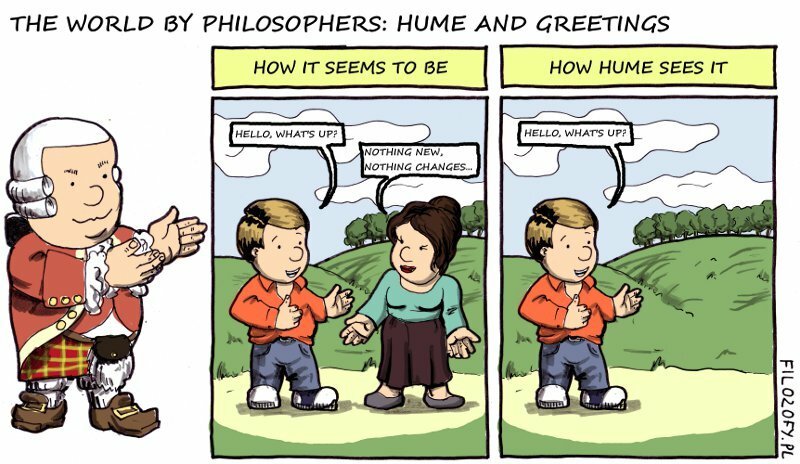 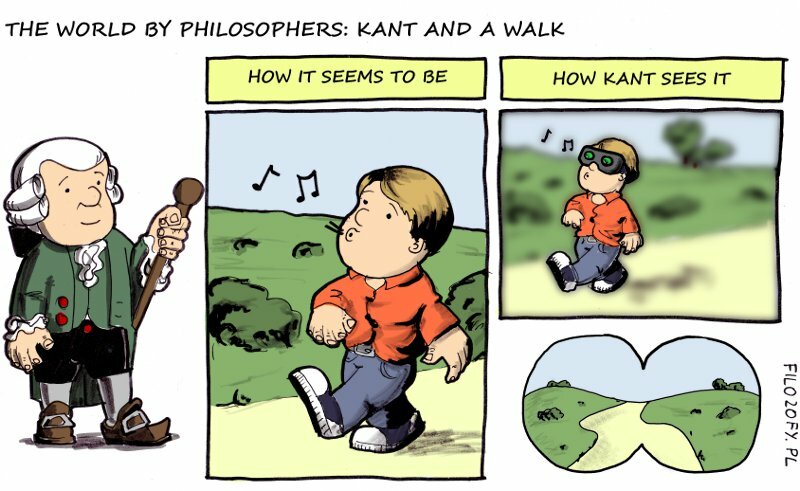 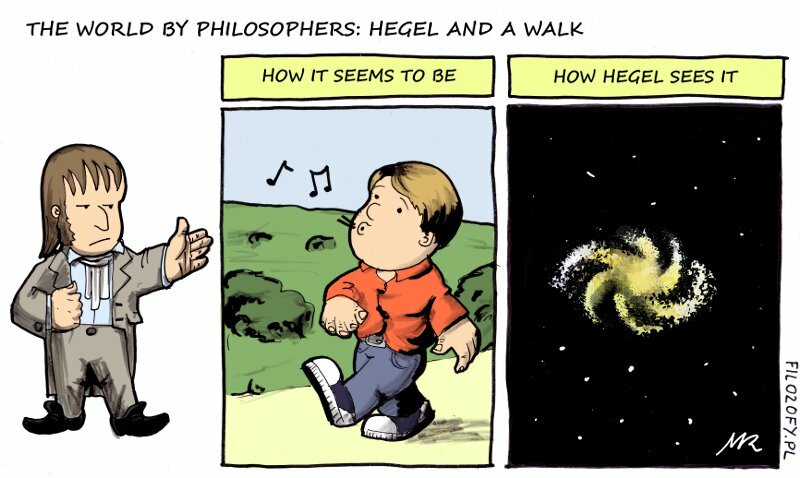 In Hegel’s philosophy everything is total, so when person walks it means that all galaxy walks.